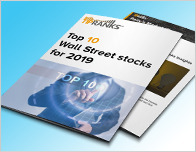 Jefferies analyst David Windley reiterated a Buy rating on Charles River Labs (CRL – Research Report) yesterday and set a price target of $162. 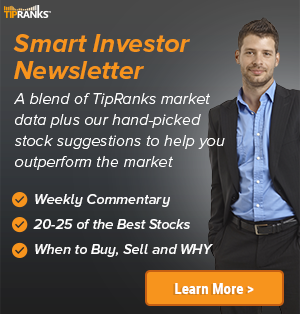 The company’s shares closed yesterday at $139.12, close to its 52-week high of $139.91. 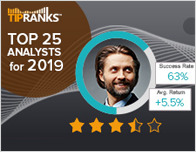 According to TipRanks.com, Windley is a top 25 analyst with an average return of 20.7% and a 77.2% success rate. Windley covers the Services sector, focusing on stocks such as Centene Corp, Cigna Corp, and Anthem Inc. Currently, the analyst consensus on Charles River Labs is a Moderate Buy with an average price target of $142.57, which is a 2.5% upside from current levels. 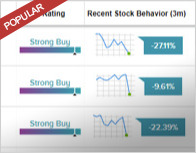 In a report released yesterday, Robert W. Baird also maintained a Buy rating on the stock with a $155 price target. The company has a one-year high of $139.91 and a one-year low of $101.58. Currently, Charles River Labs has an average volume of 384.8K.